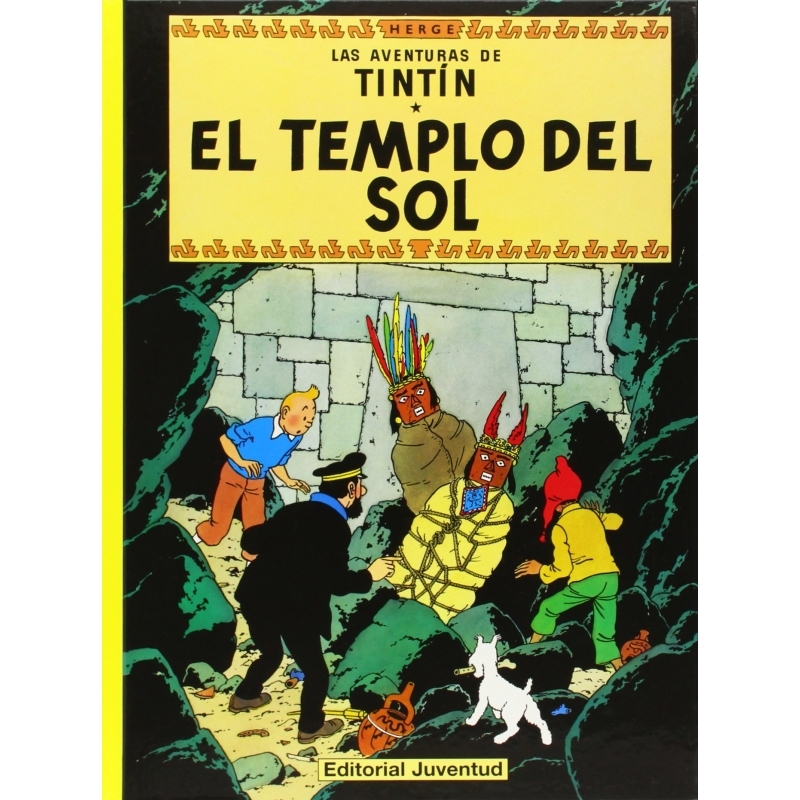 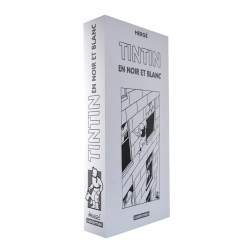 Prisoners of the Sun (French: Le Temple du Soleil) is the fourteenth volume of The Adventures of Tintin, the comics series by Belgian cartoonist Hergé. 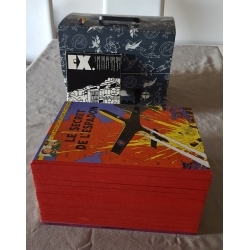 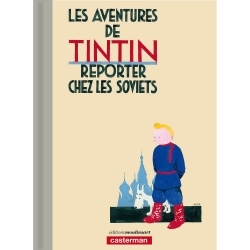 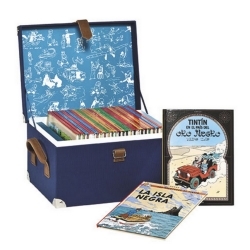 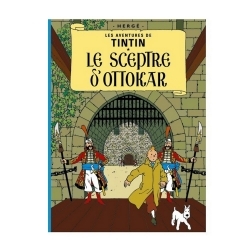 The story was serialised weekly in the newly established Tintin magazine from September 1946 to April 1948. 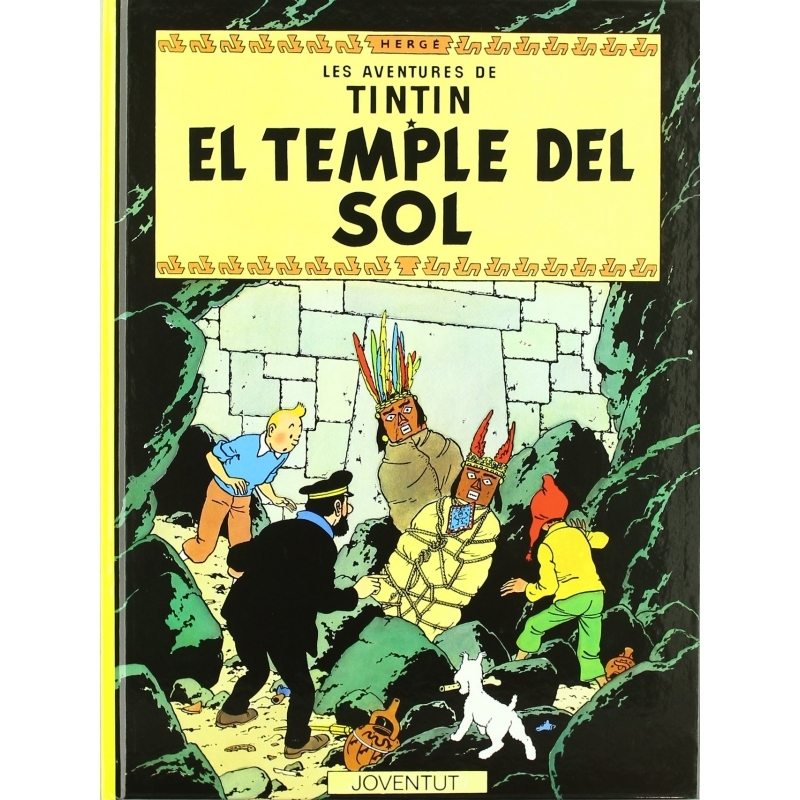 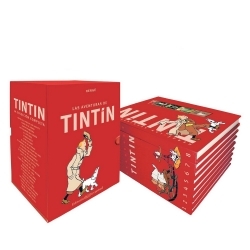 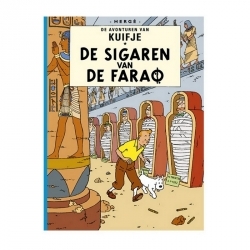 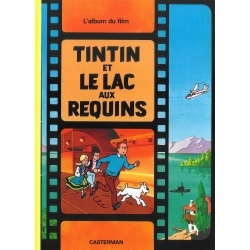 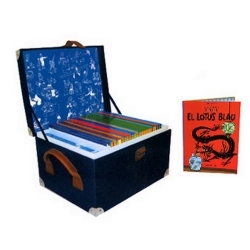 Completing an arc begun in The Seven Crystal Balls, the story tells of young reporter Tintin, his dog Snowy, and friend Captain Haddock as they continue their efforts to rescue the kidnapped Professor Calculus by travelling through Andean villages, mountains, and rain forests, before finding a hidden Inca civilisation.